I admittedly love shopping, who wouldn't right? But don't get me wrong, I make sure these are planned and budgeted shopping activities! As I track my purchases month by month, the things I spend for the most are the following: Food (Groceries and Daily Meals), Bills (electricity, SUN postpaid bill, land line and water), Insurance and Investments. Given these, plus two kids, it's important for me to be wise in all my expenses. Also, being practical for me means getting the best of life without having to spend too much. Practicality is not being limited, it's being a smart spender. Practical Finds, got this for 50% off! I mostly do my shopping on SALE season! 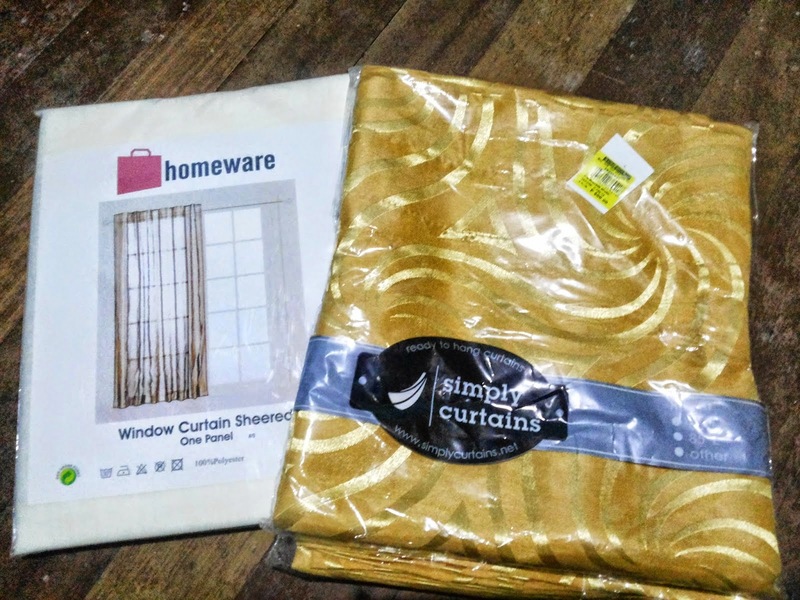 :) Same quality, lower price! 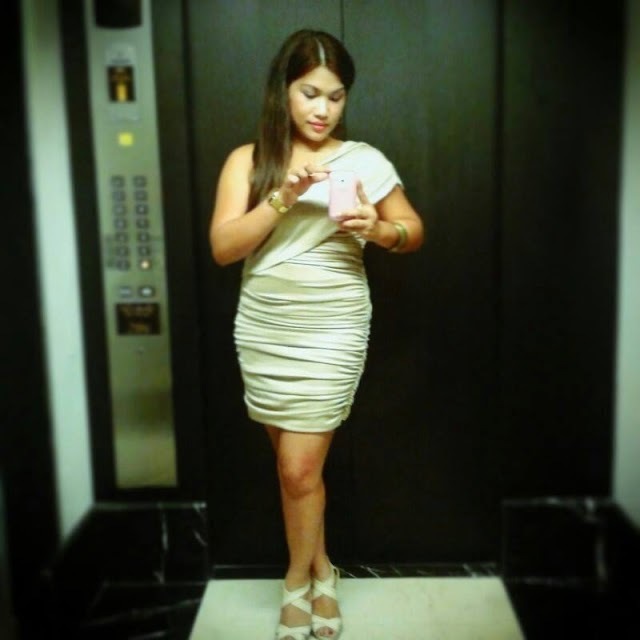 Practical Fashion, designer cocktail dress but bought it off-season at an unbelievably low price! My groceries are regular purchases and I do spend a lot every two weeks. So why not get something out of what I spend right? With every purchase, my earned rewards points keep on adding. I could exchange it for an item or use them to discount my current purchase! I've been wishing for the longest time that we also get rewarded from any of our monthly utility bills. This had been answered with SUN Choice Rewards. Daddy Macky has been a SUN Postpaid subscriber for more than a year, I for three months already, and we're both satisfied and happy with SUN Cellular's service. What makes us happier is that the SUN Choice Rewards is now available to us which makes us very much convinced that we made the good choice! Register to SUN Choice Rewards and get a chance to win 10,000 rewards points! Joining is hassle-free, super easy and it's free of charge. I already registered and I tell you, it's definitely nothing like filling out a four-paged application form and paying a fee. ALL Sun subscribers could join this program. To register, just text REWARDS to 9800. You may also register online via http://my.suncellular.com.ph. 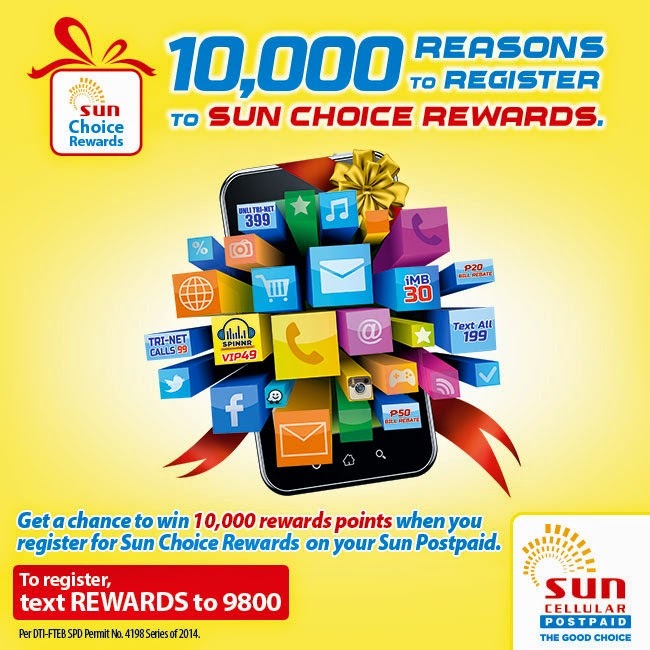 When you register your SUN Postpaid until January 31, 2015 you instantly qualify for a chance to win 10,000 rewards points. Do you know how much 10,000 rewards points is worth? 10,000 points is easily 10,000 bill rebates if you quantify it. Ten (10) lucky subscribers will be drawn monthly from November 2014 to January 2015.More about the promo here: HERE. Why do I love loyalty and rewards programs? Because I get something more from the purchase or the service I already love. In retail stores, you could exchange points to peso equivalent. Rewards programs actually help us save more once we accumulate points. Like with SUN Choice Rewards, Sun Postpaid could get bill rebates, free calls & texts, free Internet surfing or redeem music credits from Spinnr!!! You know how we're both music lovers being a part of an acoustic band right? Meanwhile, if you're a Sun Prepaid subscriber, you may get free calls and texts, music credit from Spinnr and other perks! Sun Broadband (both prepaid and postpaid) you could also get music credits from Spinnr and other exciting treats! For more details and complete list of items you could exchange for your rewards points, you may check them here: http://suncellular.com.ph/rewards. 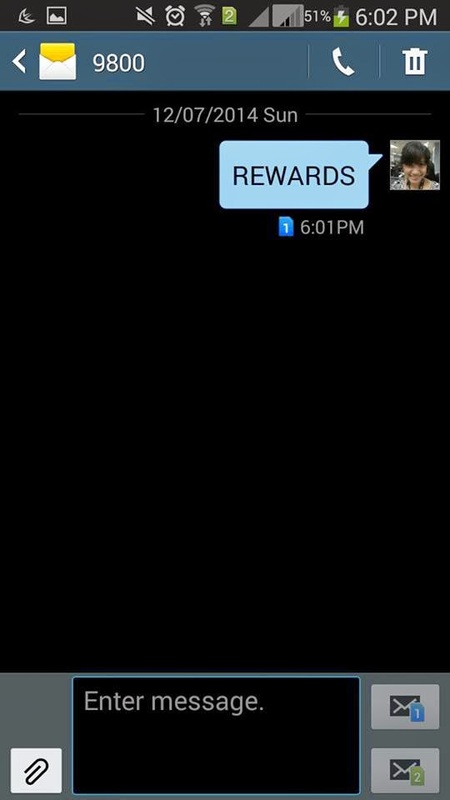 To know how much points you already have, just text POINTS to 9800. That is sooo true @nerisa! hahaha! 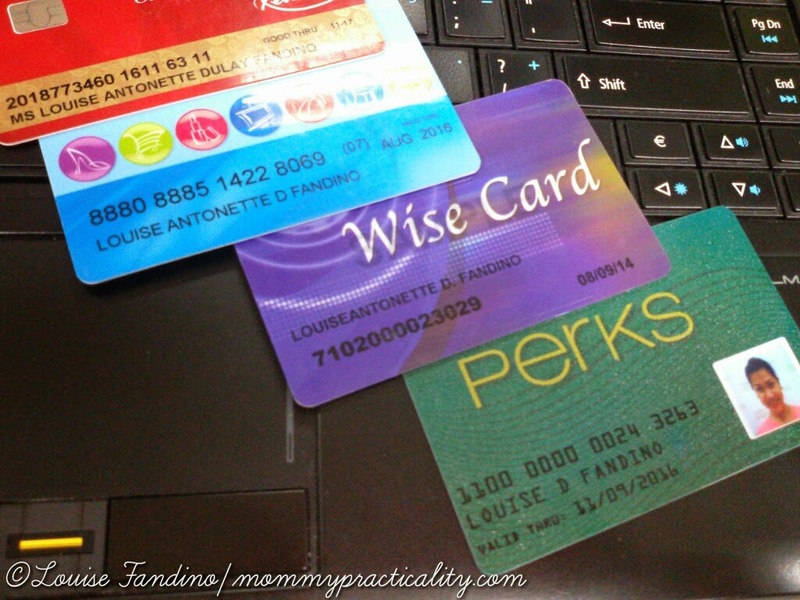 When I became a mom dun lang ako naging interested to join different reward program..